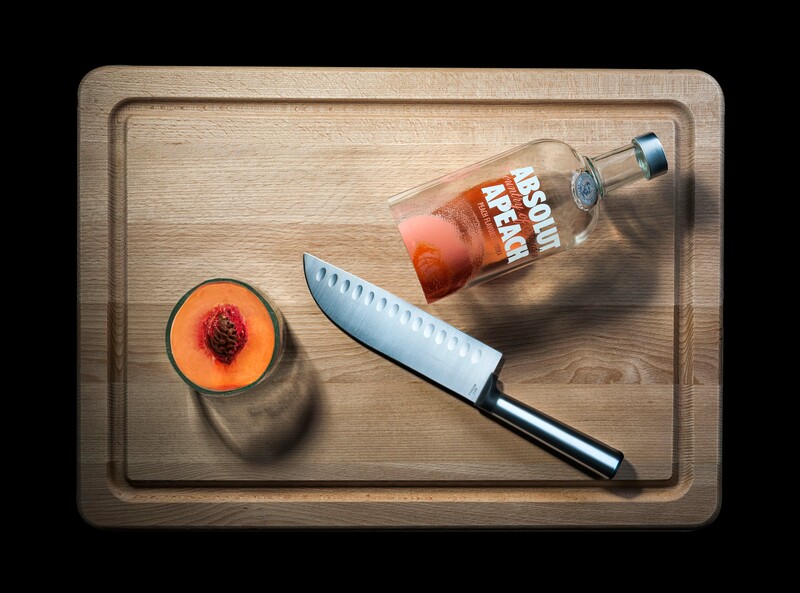 Absolut Vodka APeach concept photo image and making. Commonwealt Brewery Limited Call to artist. How to take a 5 minute Vacation.